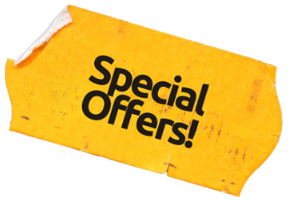 for sale, hunting / shooting accessories, and much more offered by County Sports. 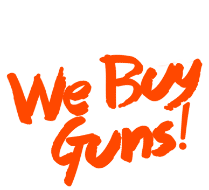 GunBroker.com is an online gun auction that promotes responsible gun ownership and this is why County Sports supports this format of online sales. 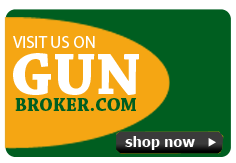 To see the vast online special offerings County Sports has up for auction, please click the GunBroker logo.